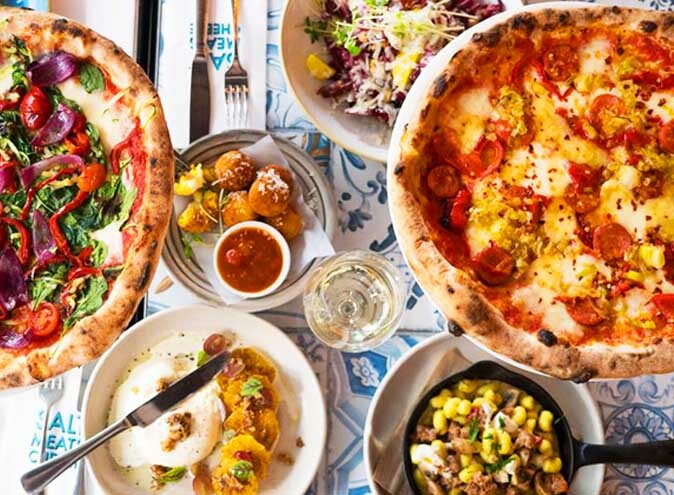 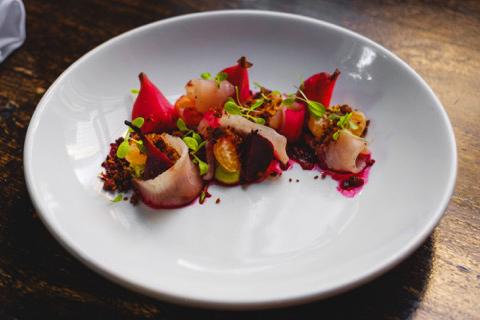 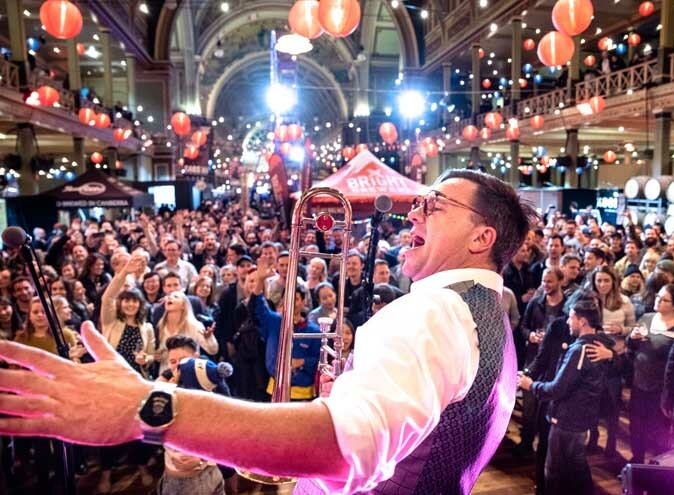 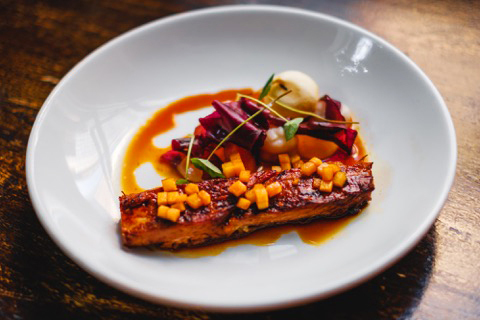 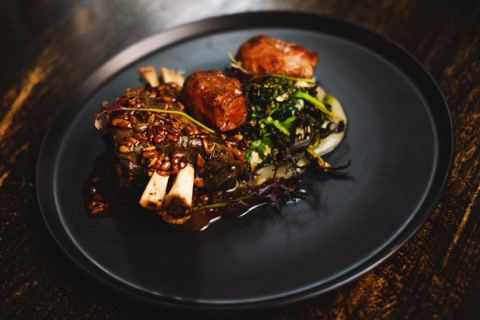 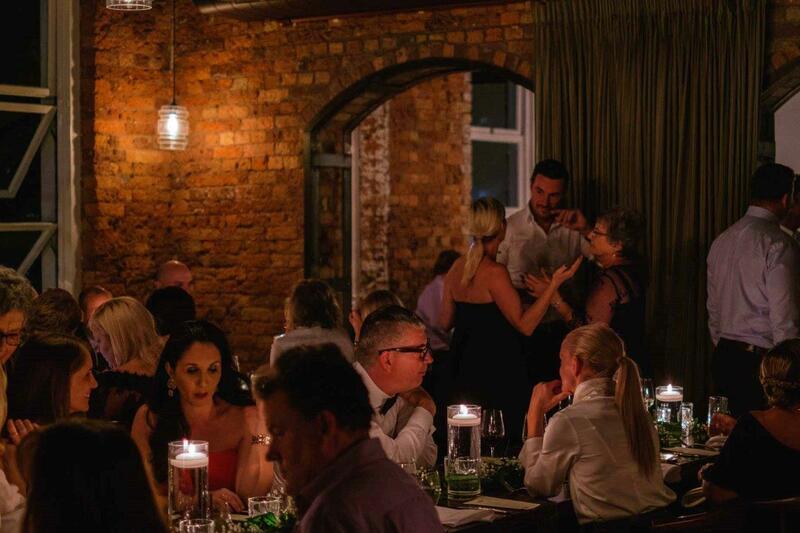 Malt Dining is a truly unique venue that has been moulded from the bones of a working class Georgian building built in 1864. 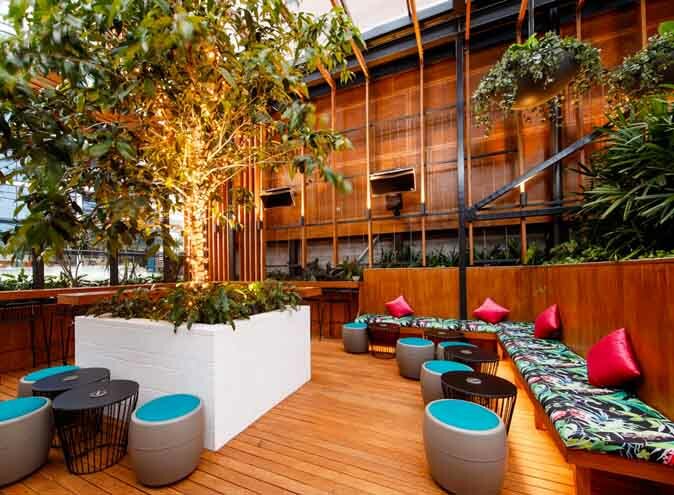 During its conversion in 2011 into a 3 story venue, the fitout showcases raw appeal of the materials already present. 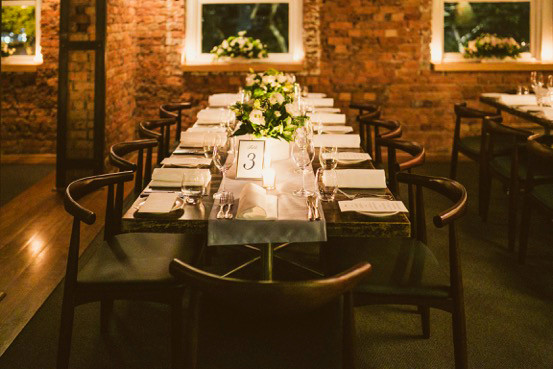 The venue is broken into 3 levels; a Private Dining Wine Cellar located in the basement, a cocktail and whisky bar on the ground floor, and the Attic Restaurant on the top floor. 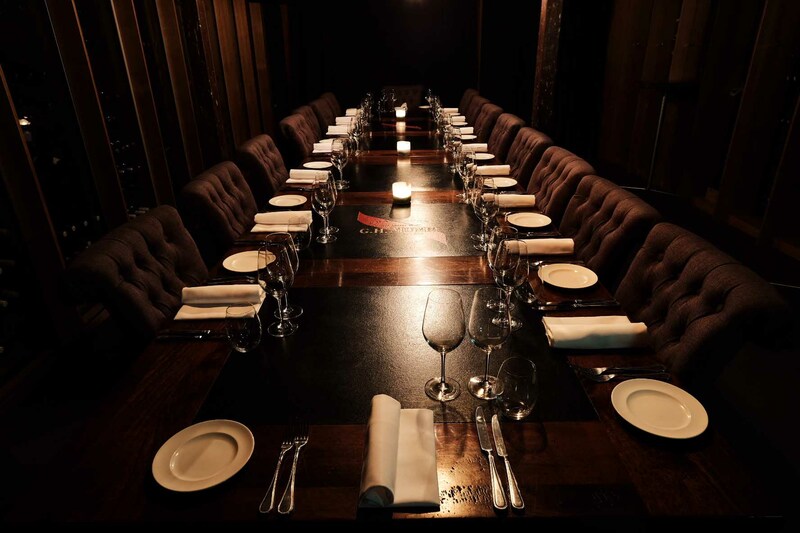 The Cellar is perfect for intimate private dining events and can host up to 20 people seated or up to 30 guests cocktail style. 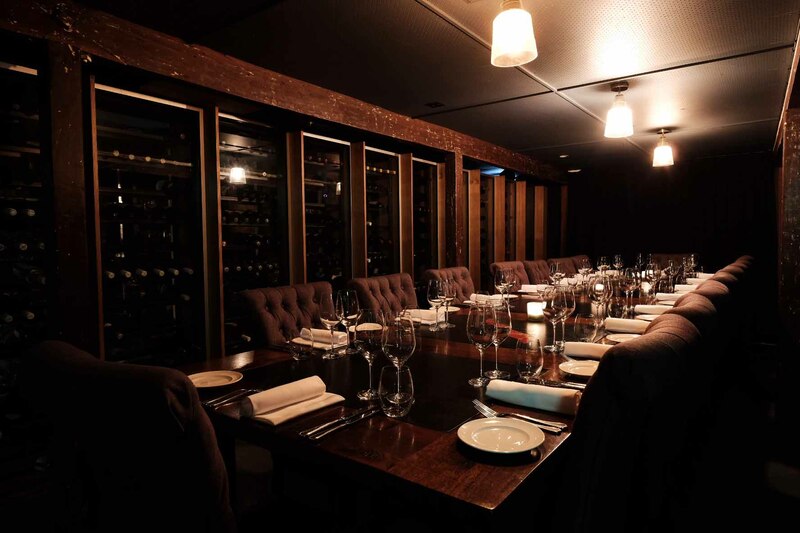 The Cellar’s appeal comes from the low ceiling, exposed beams and an impressive array of wines on display around the room. 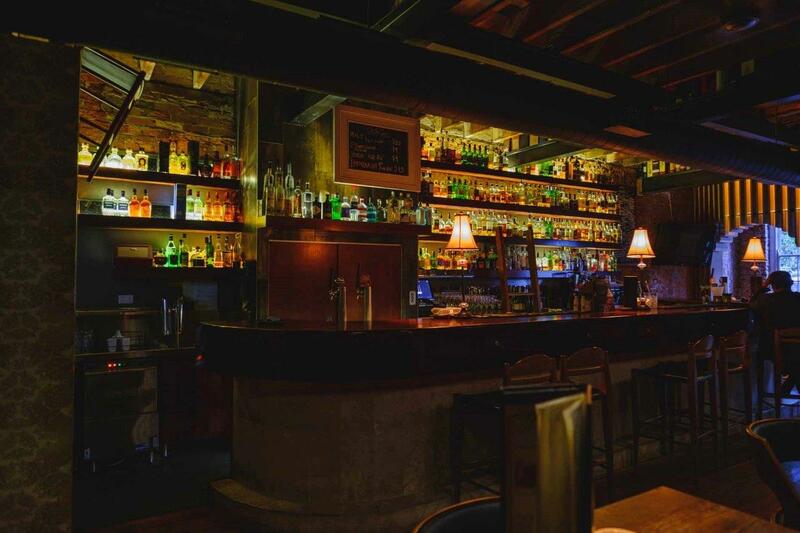 Malt Dining’s cocktail and whiskey bar is perfect for cocktail style events of up to 70 guests. 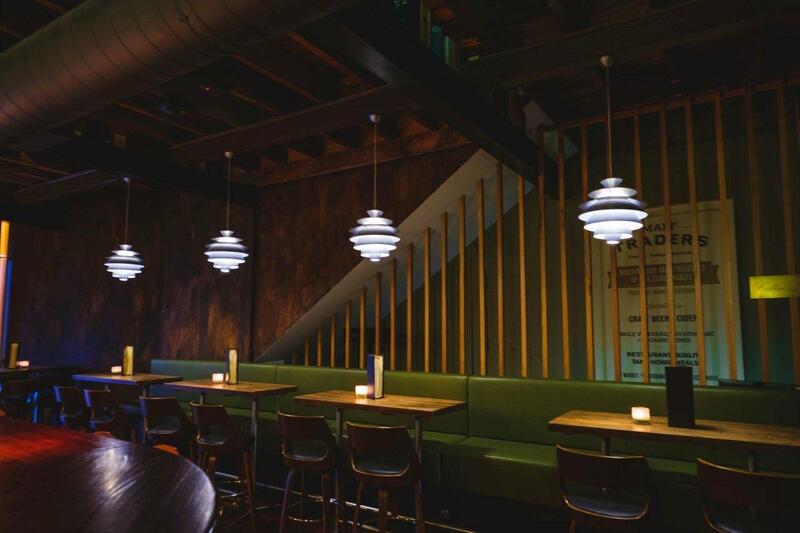 A large bar top is the hero of the room and there is plenty of seating that steps outside to an alfresco area. 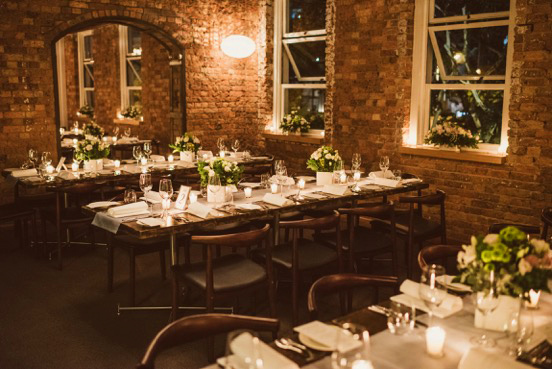 Boasting an abundance of light on the top floor, the Attic comes complete with a grand piano and has been a massive hit for those looking for a classic touch to their next event or wedding. 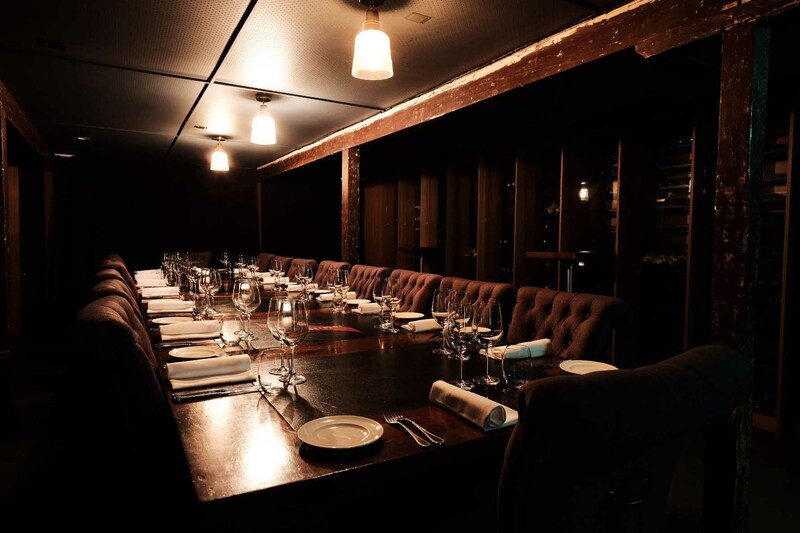 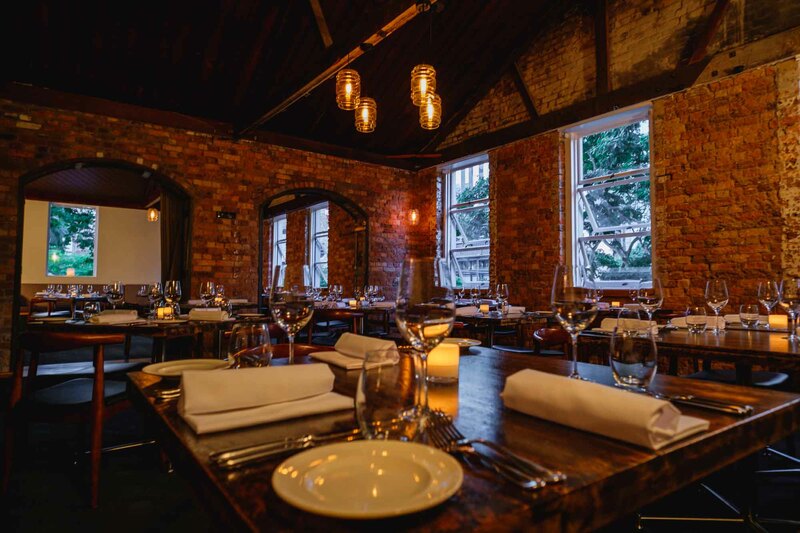 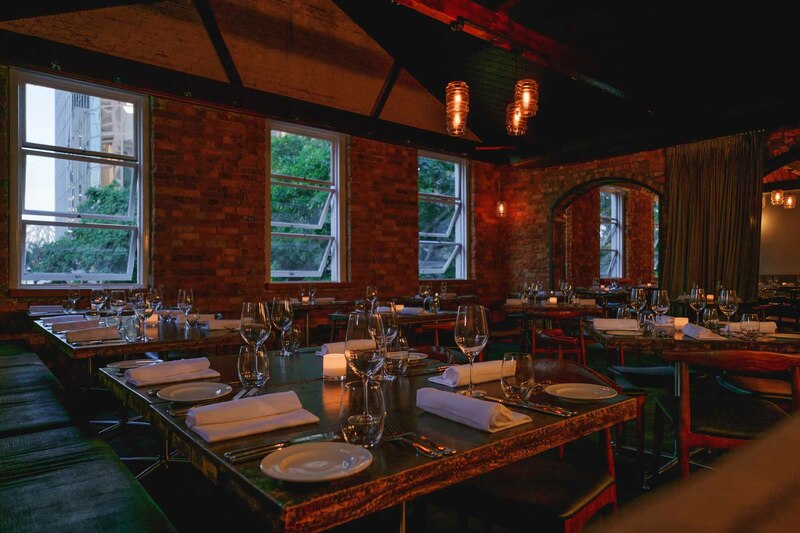 With an original lofted ceiling and views of St Stephens Cathedral, the Attic can host up to 80 people for sit-down events or up to 150 cocktail style.